Hey Rebels! 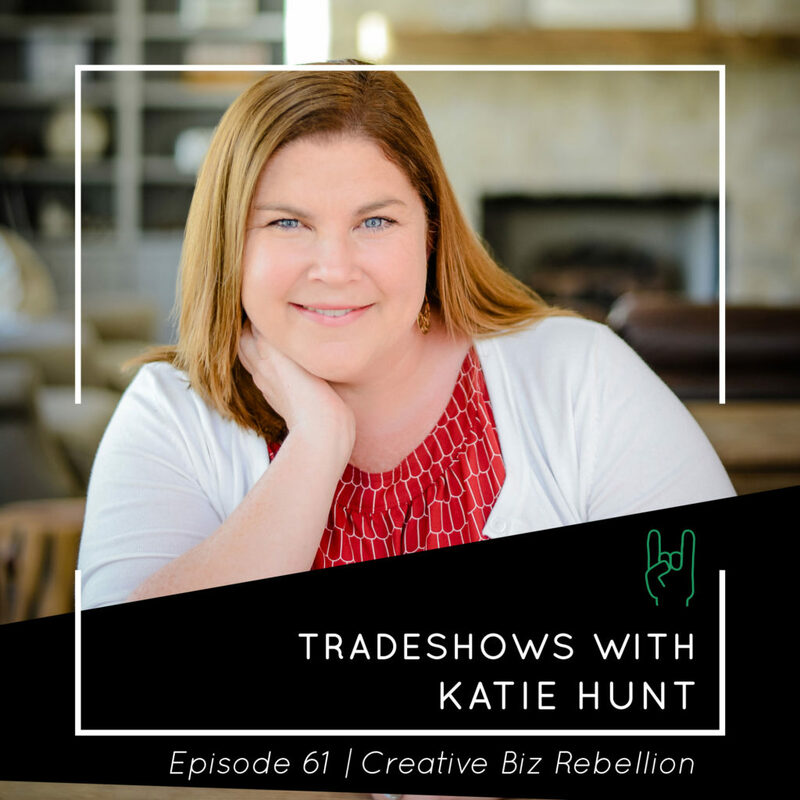 We’ve brought back Katie Hunt to chat all about tradeshows! If you have started wholesale, you may be wondering if a tradeshow is for you. We were super excited to bring Katie back to give us all the details. Be sure to check out Paper Camp which we highly recommend if you are considering exhibiting at a tradeshow.